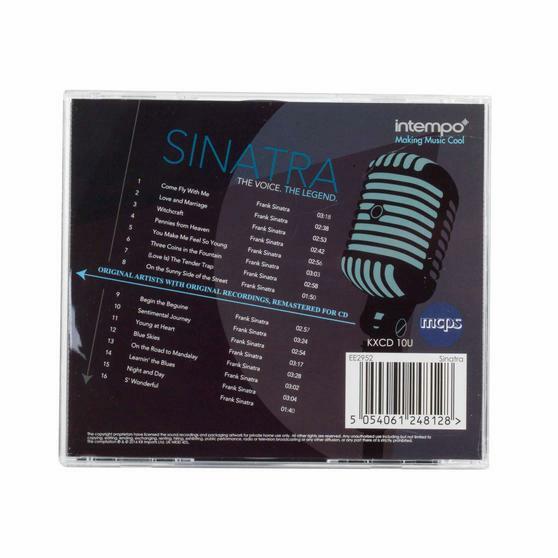 This fantastic collection of classic songs from the legend Frank Sinatra is the perfect gift for any fan. 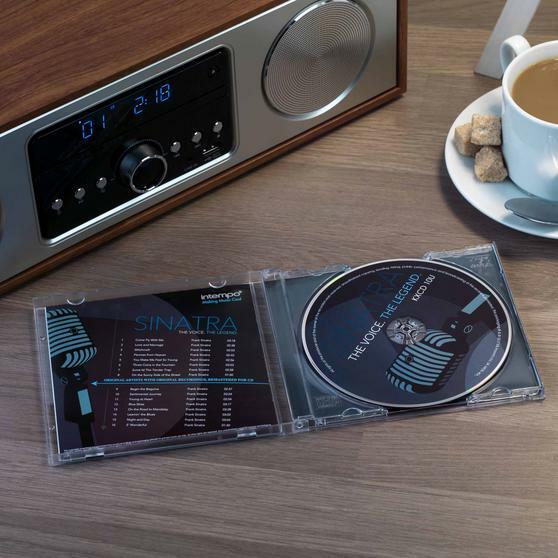 With 16 superb Sinatra original recording remastered for CD, relax and enjoy them in perfect audio. 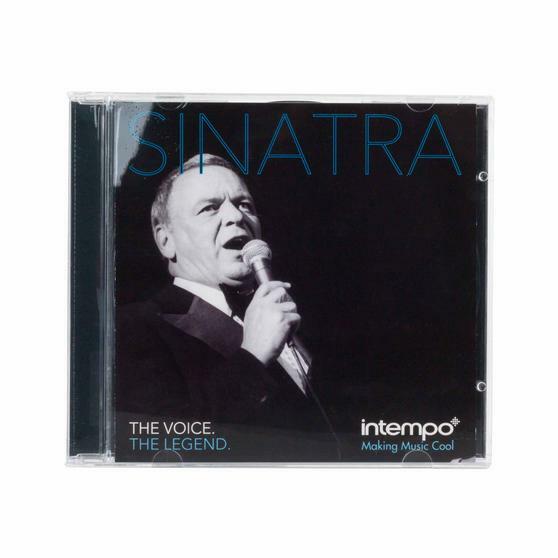 Featuring songs such as Come Fly With Me, You Make Me Feel So Young and On the Road to Mandalay you can sing along to these timeless tunes. 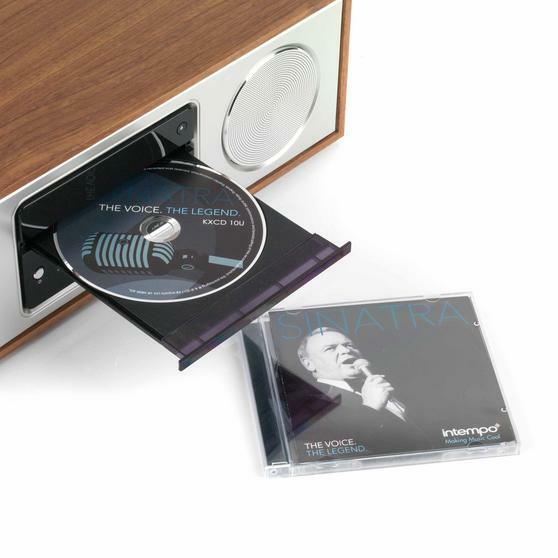 Whether this CD is for home, the car or as a gift you will not be disappointed by this collection of wonderful music. This Intempo CD has a wonderful Frank Sinatra collection, whether it is for a fan or an introduction to a legend it will be a hit. 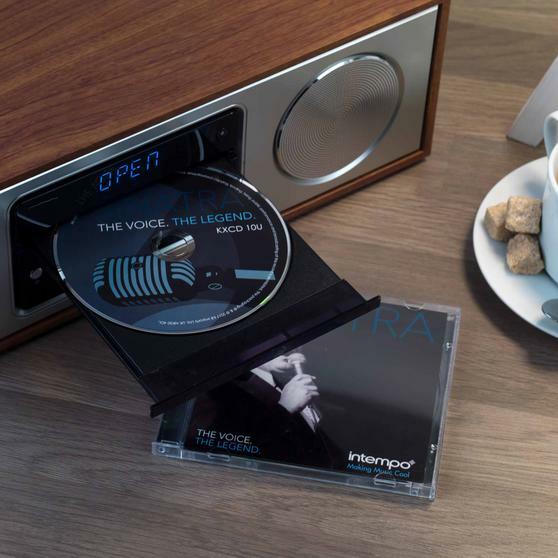 The tracks have been remastered for CD with outstanding sound quality so you can enjoy listening in flawless audio anywhere. 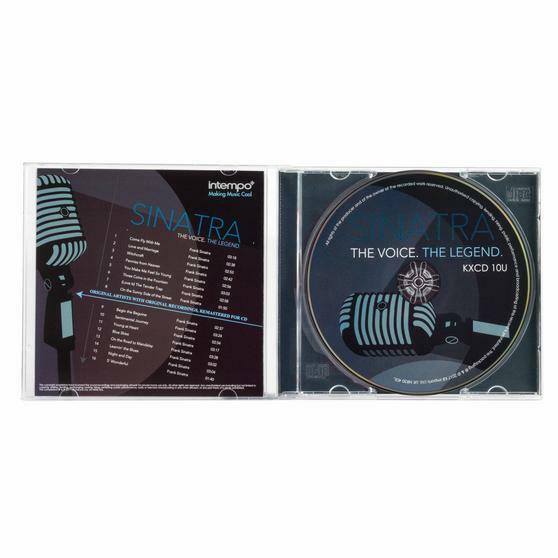 The CD features the famous hits Come Fly With Me, You Make Me Feel So Young and On the Road to Mandalay and many more. 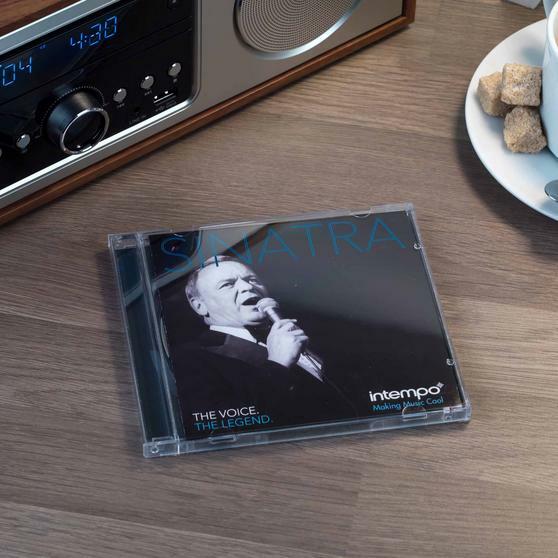 With 16 timeless tracks, relax and unwind listening to one of the greatest voices of a generation.